It’s back bigger and better than ever: more kids’ books, more cookbooks, fantastic fiction, a huge selection of arts, crafts & decorating books and so much more. We continue to offer sloppy joes and our famous strawberry shortcake. Don’t forget to try the homemade cupcakes! Plan to get some great food and good books. 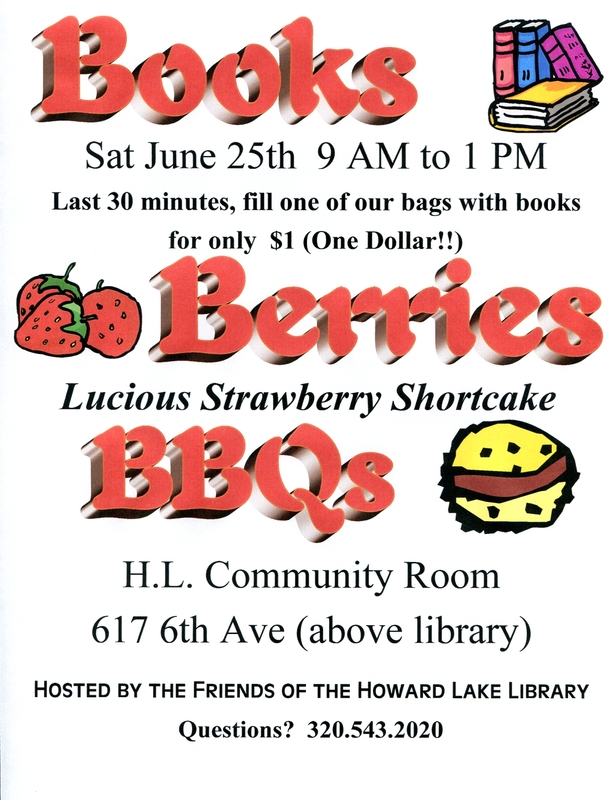 And remember–all proceeds stay local and help the programs & projects of the Howard Lake Library. 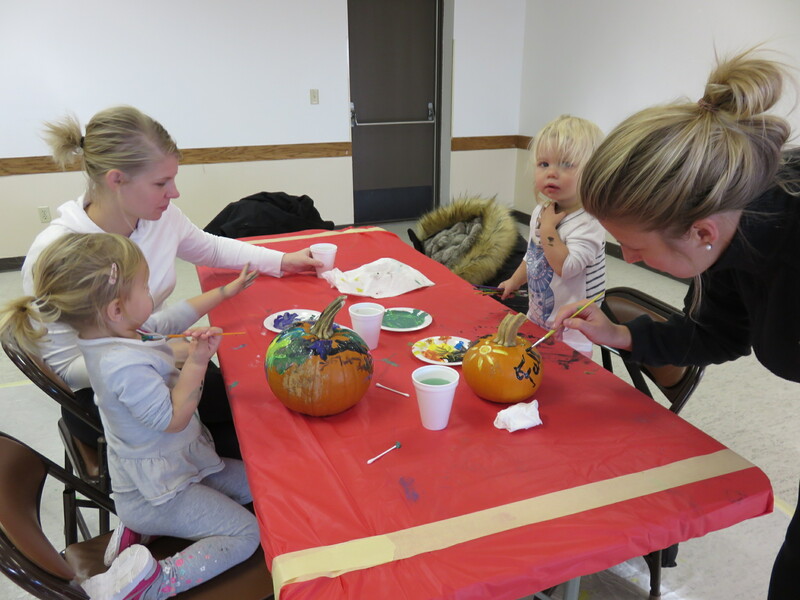 The Friends of the Howard Lake Library will host their annual pumpkin painting event on October 15th in the Howard Lake Community room. 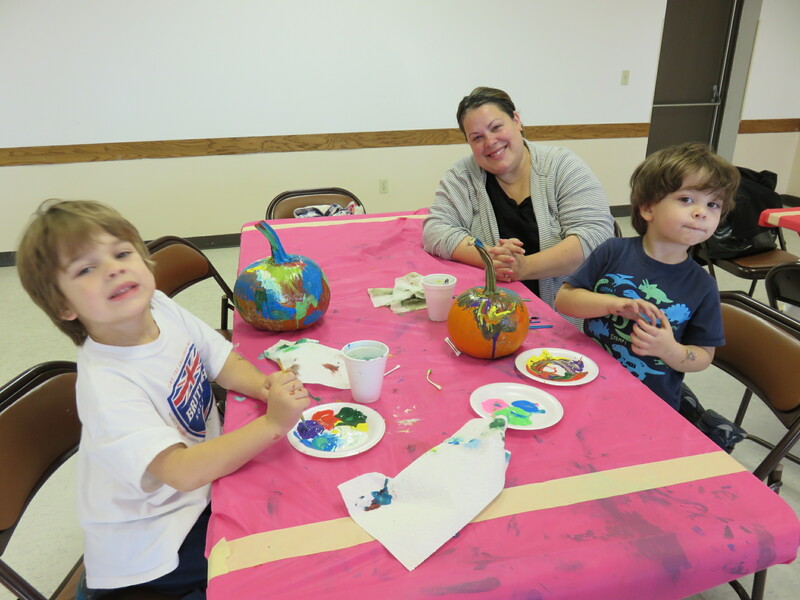 For $3 per person ($10 max per family) your artist gets a pumpkin, paint, cookies & a beverage. Two sessions are available: 9 AM and 10 AM. 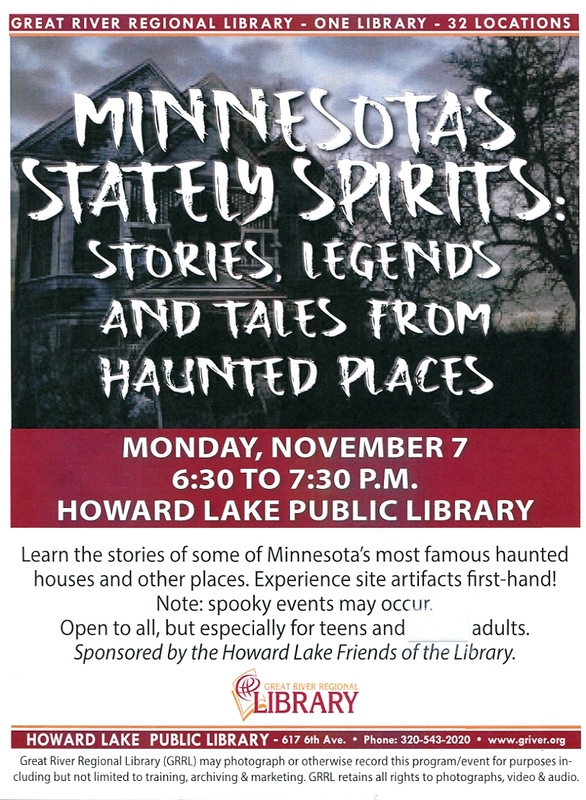 Space is limited so please register at the Howard Lake Library. Contact them at 320.543.2020. Please wear your old painting clothes and come ready to create a masterpiece. Here are some photos from previous years. Come join the fun! 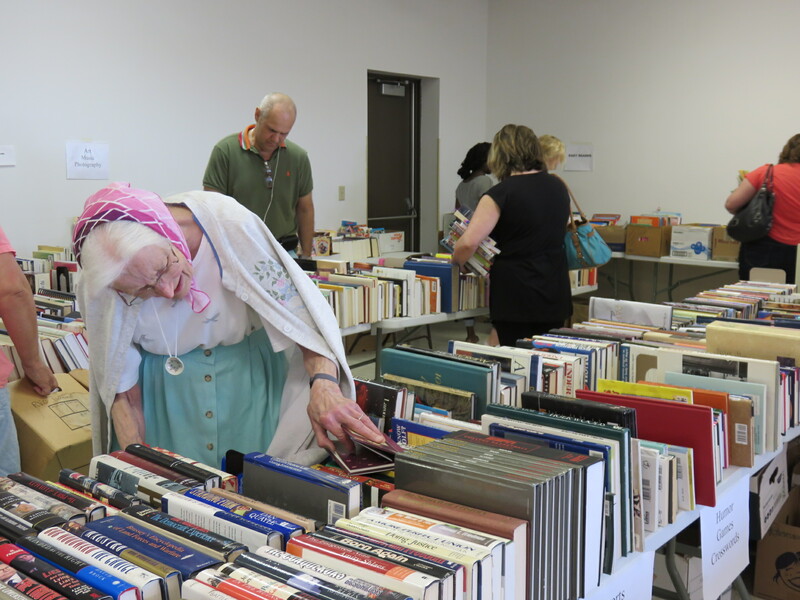 Thank you to all who helped make the Friends of the Howard Lake Library 2016 sale a success. 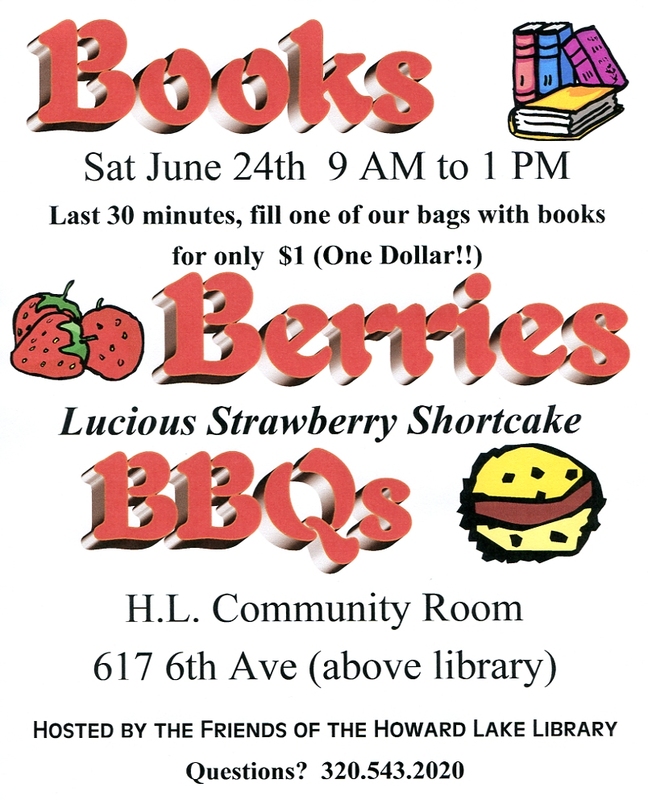 Whether you shopped for just that perfect book or enjoyed a sloppy joe and luscious strawberry shortcake, your continued support enables the Friends to help our library. From prizes for the Summer Reading Program to comfy furniture to internet stations to programs for children & adults and more, we couldn’t do it without you. 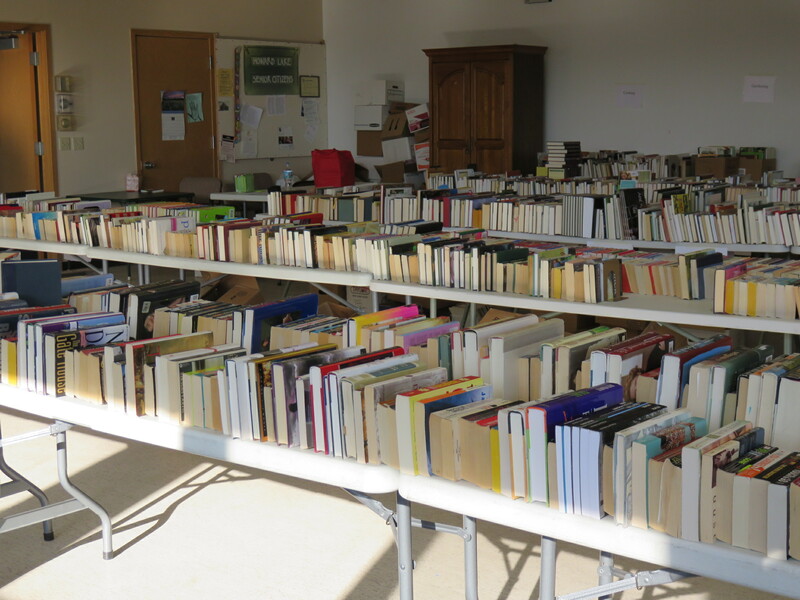 Check out the photos to get a glimpse of just what it takes to get the tables full of books ready for the sale. 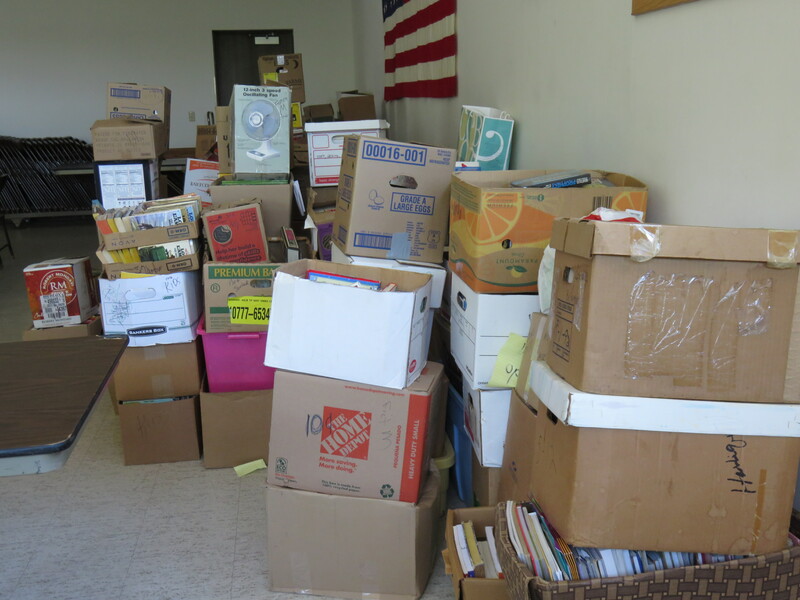 It starts with a mountain of boxes of books that have already been sorted by genres. 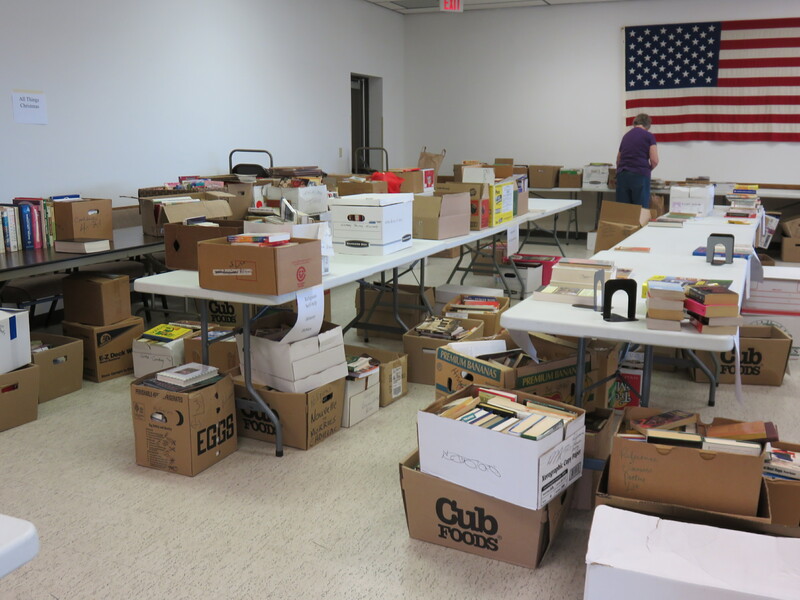 Then those boxes are moved to the tables that will hold the different categories. Next the books are tabled with those categories in mind. The final step is to alphabetize the fiction by author (NOT a small task) and put up the signs. Ready for 9:00 A.
M. and the sale to begin. And we’ll do it all again in 2017. See you there! 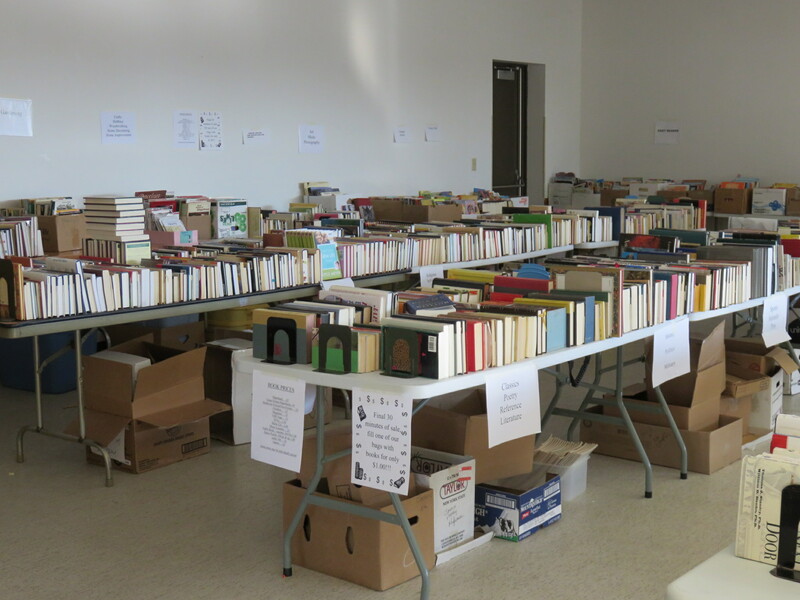 On Saturday June 25th, the doors to the Howard Lake Community Room at 617-6th Ave (above the library) will open at 9AM for the 13th Annual Friends of the Howard Lake Library Book/Food Sale. Most books are priced at .25 & .50 with coffee table sized and special offerings priced separately. In addition to the fabulous books, movies, music CDs & jigsaw puzzles will also be available for purchase. 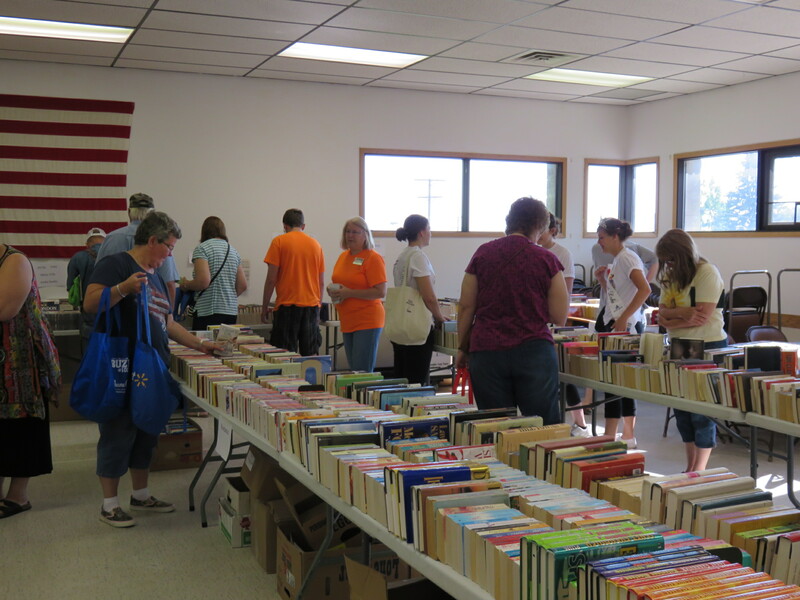 At 12:30 the Friends’ famous “Bag of Books for a Buck” sale will begin until closing. This is the perfect time to stock up as there is NO LIMIT on the number of bags you may purchase. The fellowship tables will be set up and ready for customers during the entire sale. Sloppy joes & chips and luscious strawberry shortcake are on the menu. Coffee, bottled water & Kool Aid will also be for sale. To go boxes are available. Buy some books, have lunch with your family & friends and help the library out at the same time. This is the major fundraiser for the Friends for 2016. 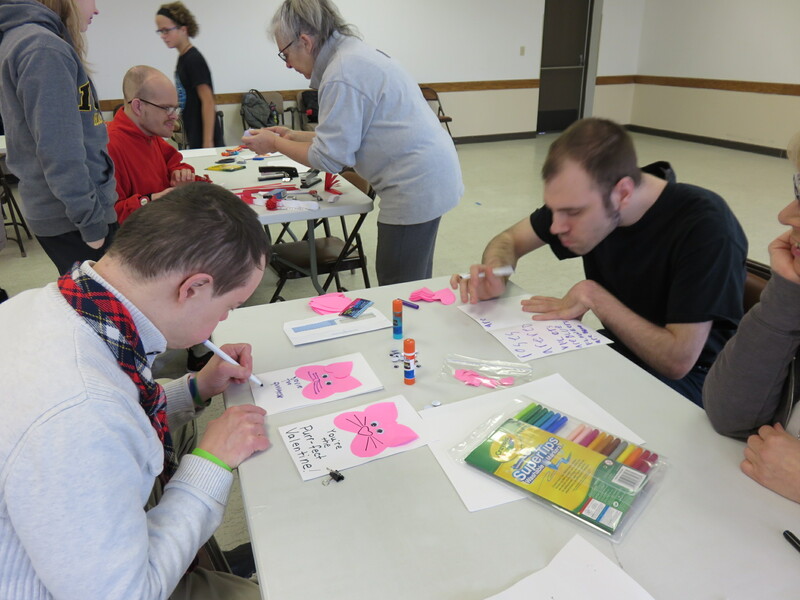 Funds are used for library programs and projects and to provide patrons with a better library experience. For more information contact the library at 320.543.2020. Enjoy some photos for the 2015 sale. 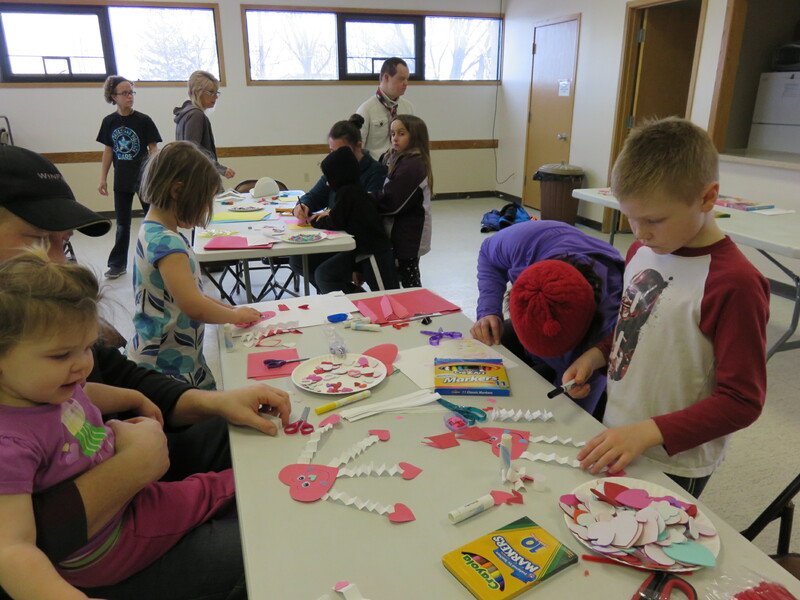 A creative group assembled to make card or crafts for their special someones on February 6th in the Howard Lake Community room. This free event was sponsored by the Friends. Check out the photos to see the artists at work. Don’t miss out some of the best deals this holiday season. 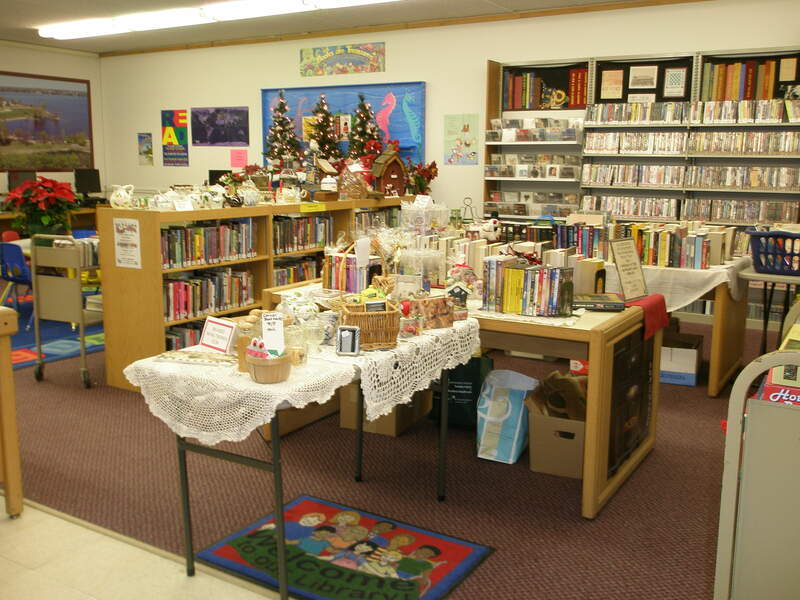 The Friends of the Howard Lake Library will be hosting their holiday shopping Book-tique on Saturday Dec. 5th from 10 AM to 1 PM and again on Monday Dec. 7th from 2 PM to 5 PM. 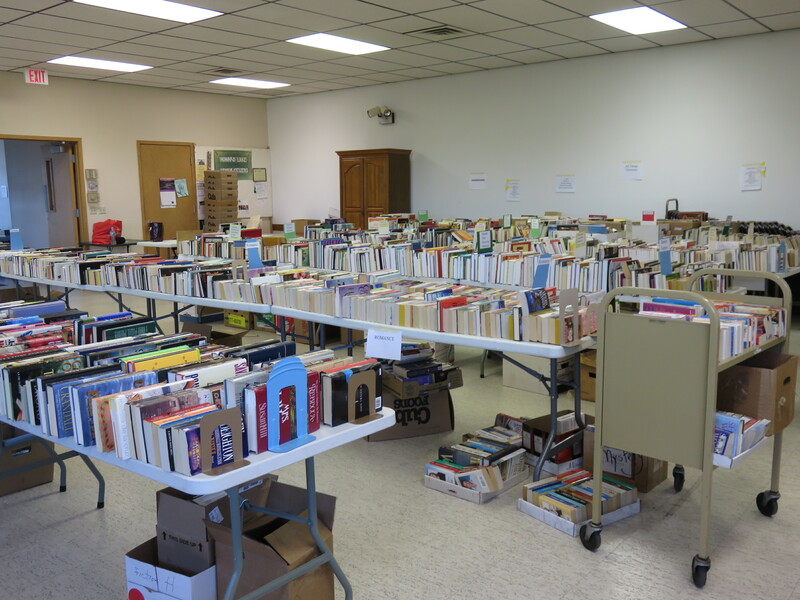 Gift quality used books along with holiday decor, gifts items & a wonderful selection of DVDs are the hallmark of this sale. We will also have our famous beaded book thong book marks (only $2.00!) and corner bookmarks for $1.00 Be sure to look for the Minion bookmarks. Great prices and great selections abound. All proceeds allow the Friends of the Library to support library programs & projects. Check out the photos from previous years and hope you all can make it. 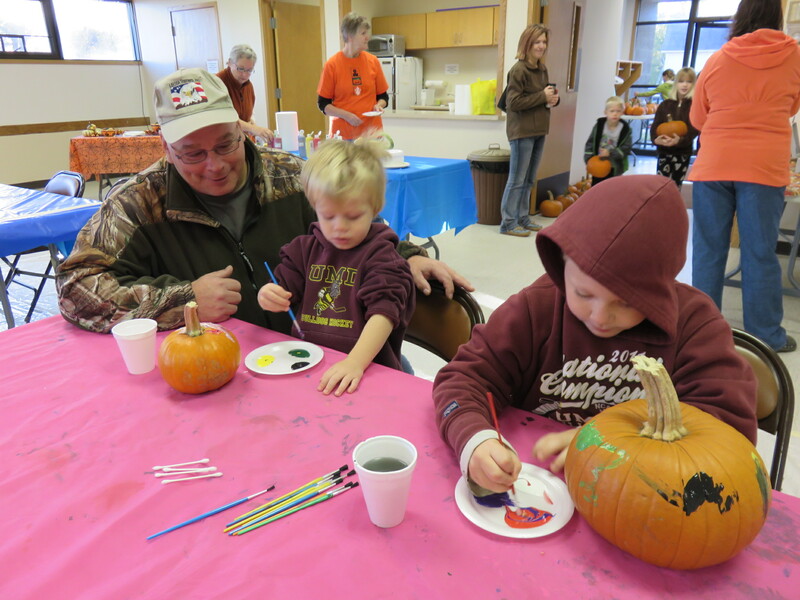 The Friends of the Howard Lake Library hosted their annual Pumpkin Painting event on Saturday October 17th. 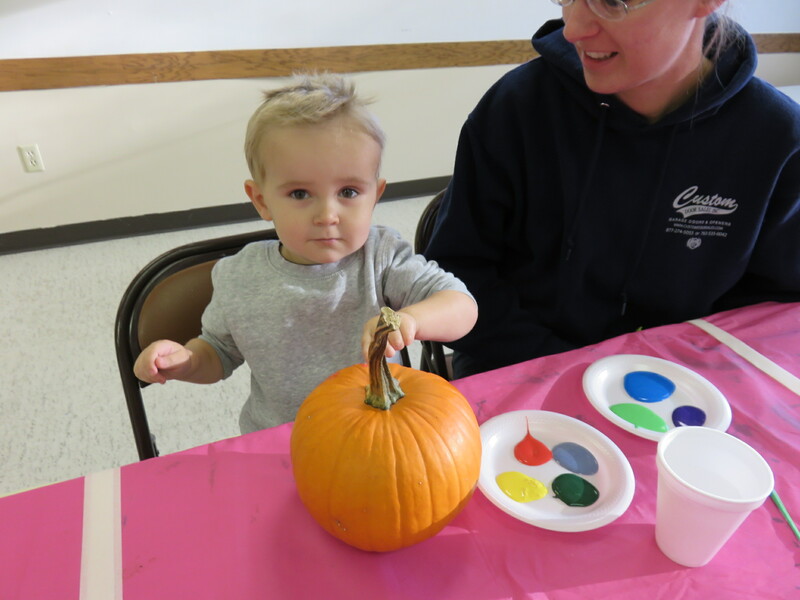 The weather was fine, the pumpkins were the perfect size (thank you Untiedt Vegetable Farms) and the artists were enthusiastic. 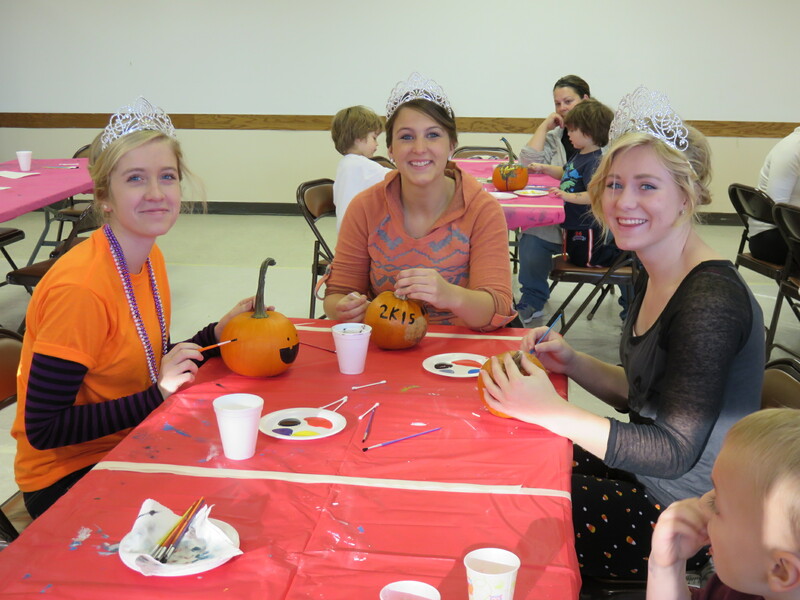 The Howard Lake Royalty stayed for both painting sessions providing encouragement and showing how royals paint pumpkins. Enjoy images from the day and see you again in October 2016. Don’t miss this rare opportunity to see a live performance by noted historian and songwriter Bill Jamerson of his mustcal tribute to the Civilian Conservation Corps. 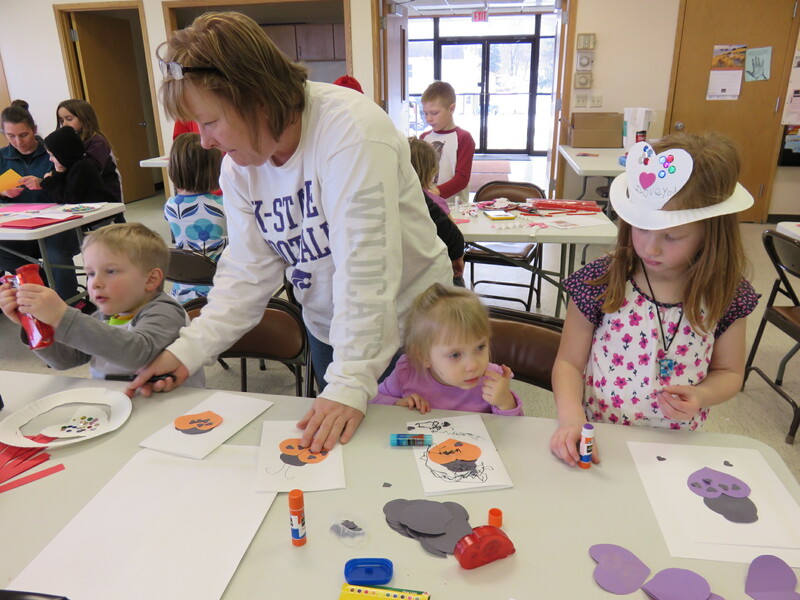 Held at the Howard Lake Community Room (above the library) on Sunday, October 11, from 1 – 2 PM. Preregistration requested but not required. Call 320.543.2020 to register or for more information. Heartfelt stories and hilarious tales from the 1930′s! Imagine, you’re 17 years old trying to survive during the Great Depression. Life is tough in Chicago. Food is scarce, jobs are non-existent and you’ve turned to petty crime to eke out a living. One day you hear about a new job works program created by the federal government that pays a “dollar-a-day.” You soon find yourself in the Wisconsin northwoods spending long days planting trees and building roads. Over the next year, you put on 20 pounds, develop good work habits, gain confidence and make life-long friends. The job skills you learned help you find a job when you leave camp. Your experience in the CCC turns out to be the most important event in your life. It turned you from a boy into a man. Since 1992, Bill Jamerson has researched the CCC. He produced a documentary for Michigan PBS, recorded a CD of songs, and wrote a historical novel. He presents “Dollar-A-Day Boys” all across the Midwest. 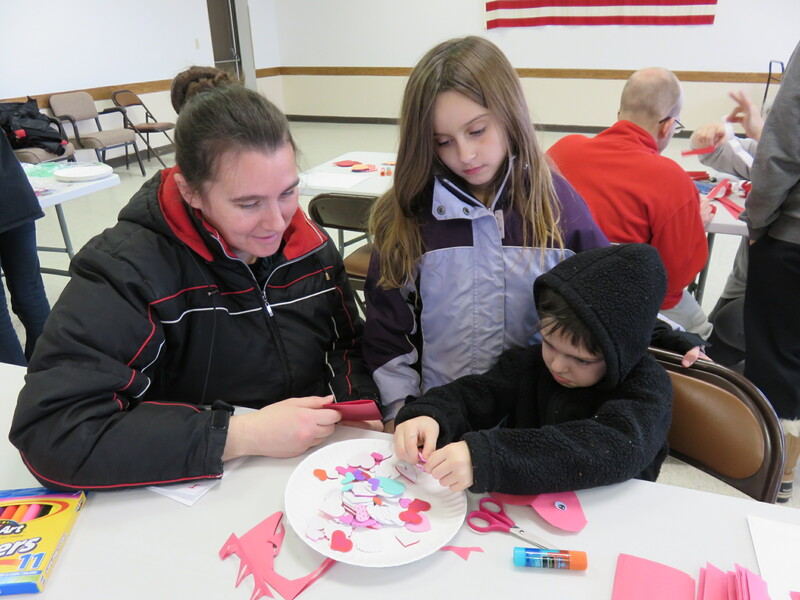 Over 2.5 million men enlisted in the corps and today, their children and grandchildren have a keen interest in it. They often show up with CCC photo albums and memorabilia; they also share wonderful stories about their relatives with the audience. The story of the CCC has universal appeal because it’s about underdogs who are given a second chance. Bill also presents CCC motivational assemblies at middle and high schools. Students love stories about teens and the struggles they experienced during The Great Depression.